PartiKraft Pontoon 40HP 2 Stroke mercury motor. comes with trailer. live wells swivel fishing seats in front and rear 18 ft long. Awesome boat! 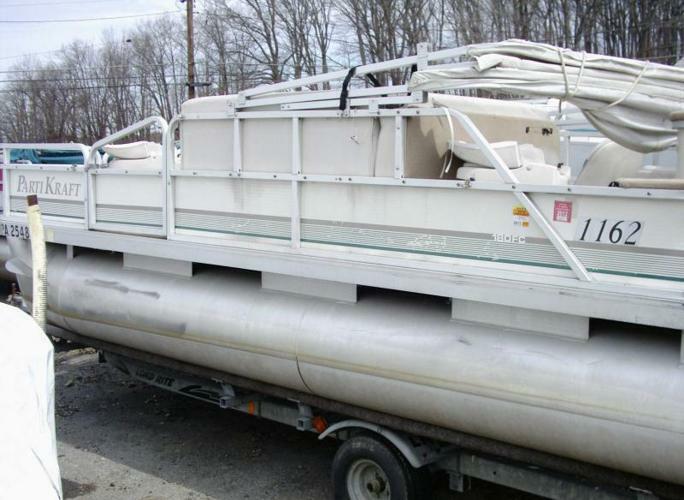 Contact Brit 814-938- allseasonsboat@gmail.com or find me on facebook All Seasons Boat Repair mention the internet ad!